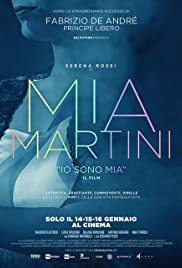 The touching life story of an famous and brilliant Italian singer called Mia Martini which ends in total failure. Gabriele is a divorced dad who is completely focused on taking care of his 10 years old daughter Sofia. Until the day he meets Mara, an old friend of his, and falls in love with her. There is only one problem: Mara seems to hate children. 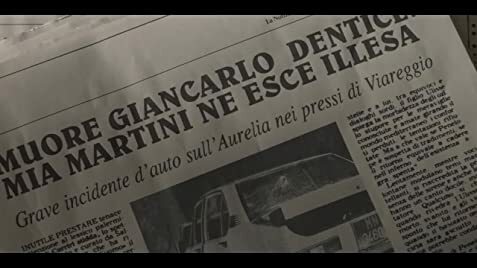 Vannina and Giacinto are a young married couple who live their relationship in an unequal way; while the girl is submissive to the will of her husband Giacinto, he sees in his bride only the personal object of his sexual satisfaction. Does the search of liberty lead to happiness? A great singer with a great talent that is schocked by the producer, that impose on her the fragility and sensuality, contrasting with her quest for freedom. She has a great success, but the success can last as long as a cigarette, as the sequence plane in which the singer smokes while house furniture is taken away. The success is as the colorful lights of the show, flowing as fast as the shots from different angles. The talent of the artist is eternal.